Uber users found a new option "Transit" in the app and it came as a pleasant surprise after their latest update. 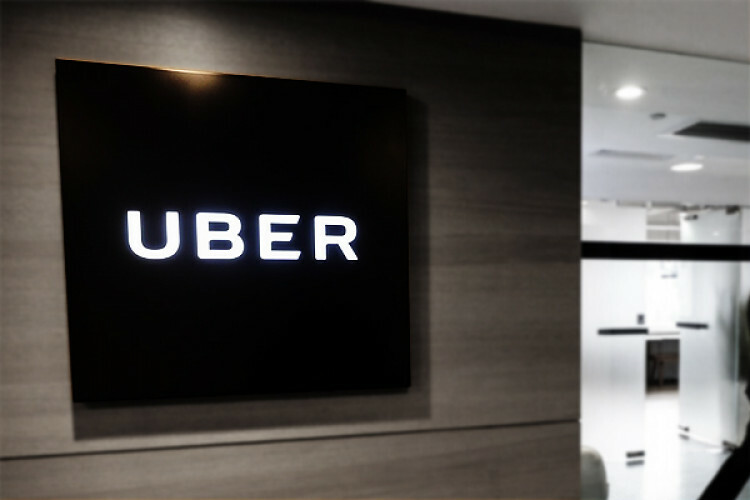 Uber has partnered with public transportation agencies to integrate public transport in its app. Denver riders will be the first ones to try it out. The company brought in bus and train transit options to users smartphones with real-time information and end-to-end directions in the app.